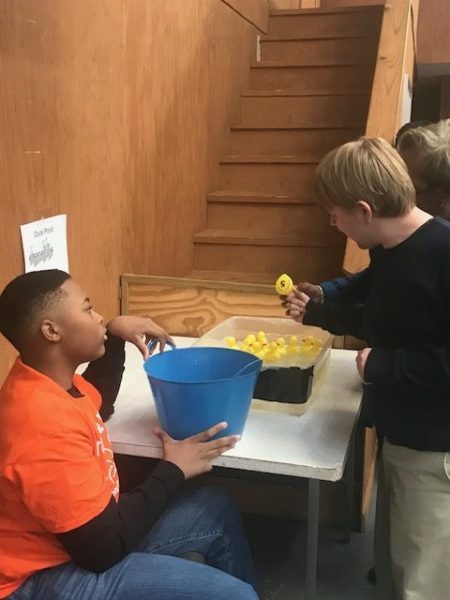 Thursday, March 8th was Exceptional Children’s Day – a day to celebrate the successes, accomplishments, and achievements of students with exceptionalities. 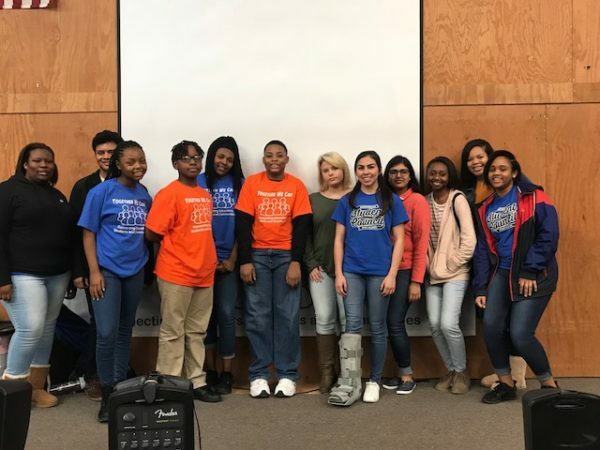 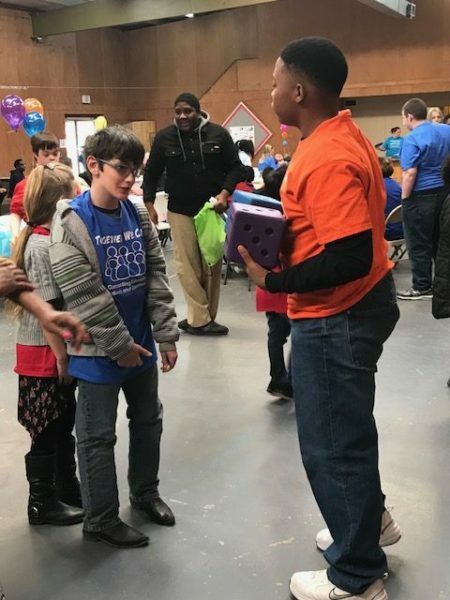 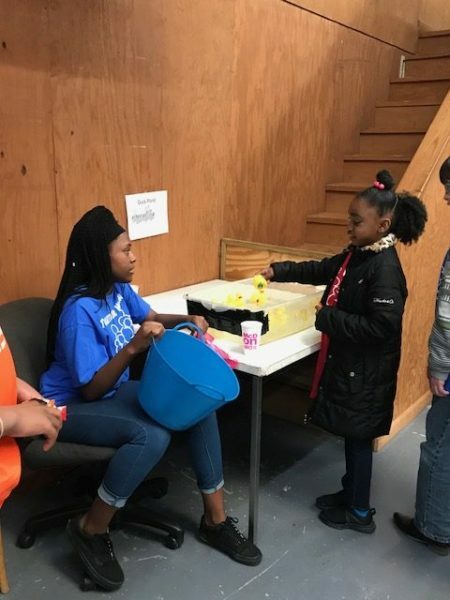 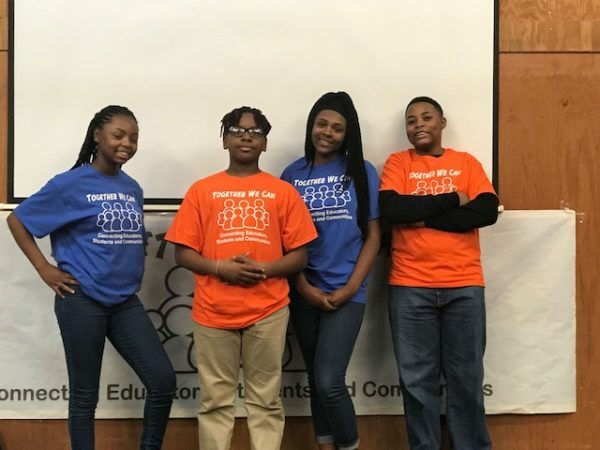 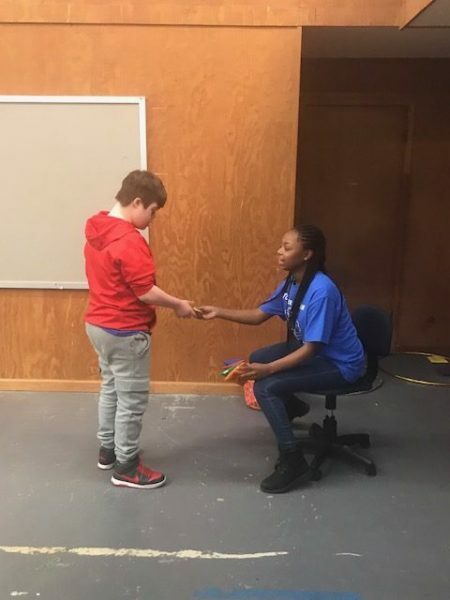 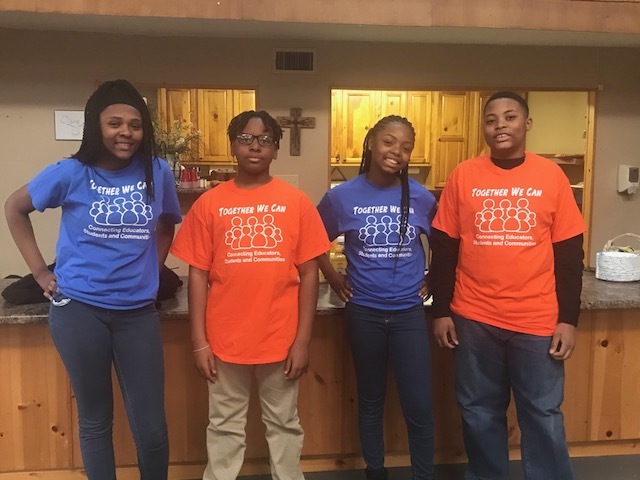 Middle and high school students throughout Meriwether County, including several from Greenville Middle School, spent time with these amazing children at First Assembly of God in Manchester, GA. 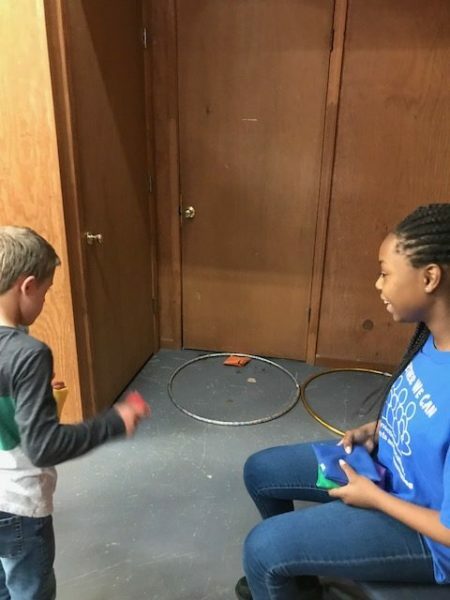 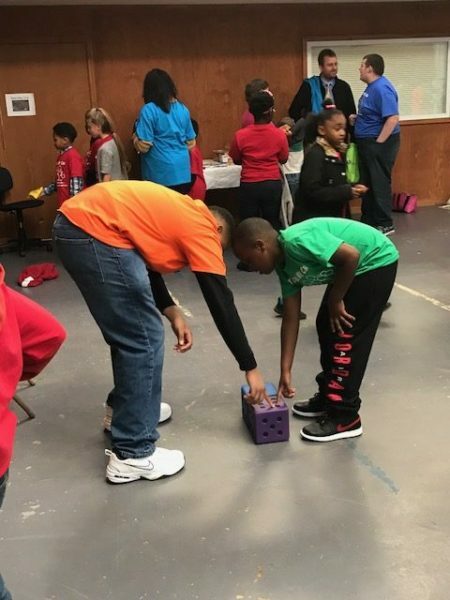 They facilitated carnival-style games for the kids and had a great time playing along!